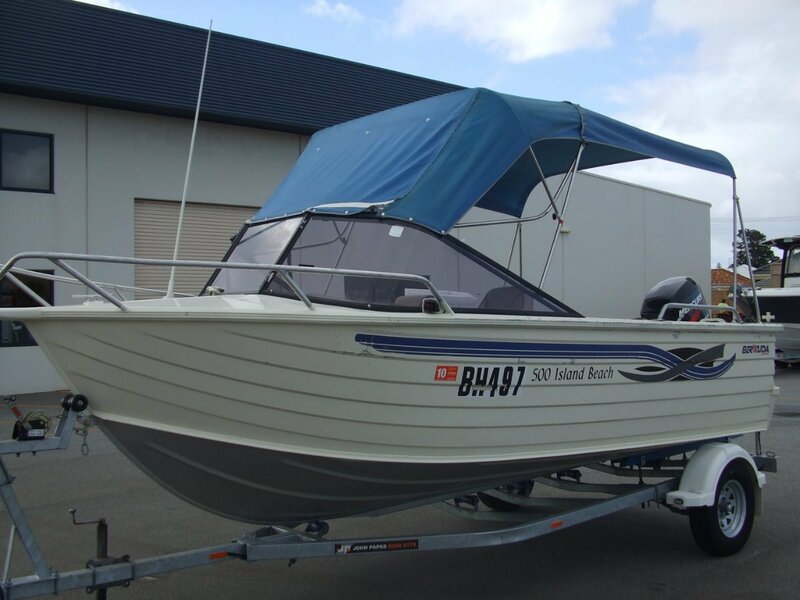 A big roomy open runabout perfect for crabbing, Fishing and family fun powered by a Mercury 60hp Four Stroke and loaded with options. Included is a Garmin 750s Touch screen combo, Fusion stereo and Dock, GME VHF radio, nav lights, full shade and more. Its all on an as new A frame papas trailer ready to go.